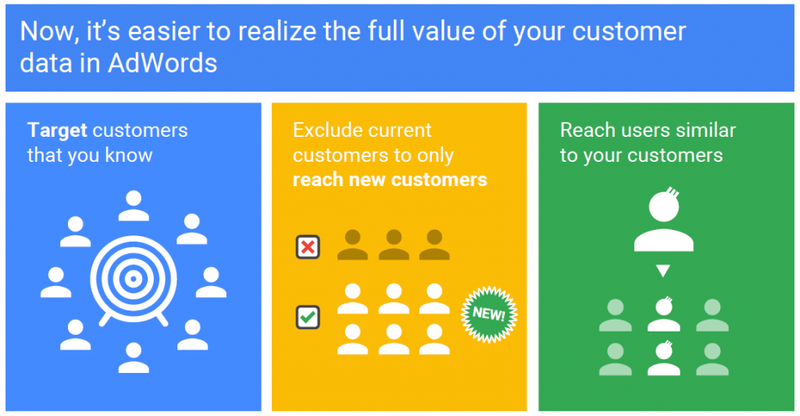 Google Customer Match is a much-used remarketing format in the PPC retargeting platform. This retargeting format offers an enhanced interface to target potential customers. 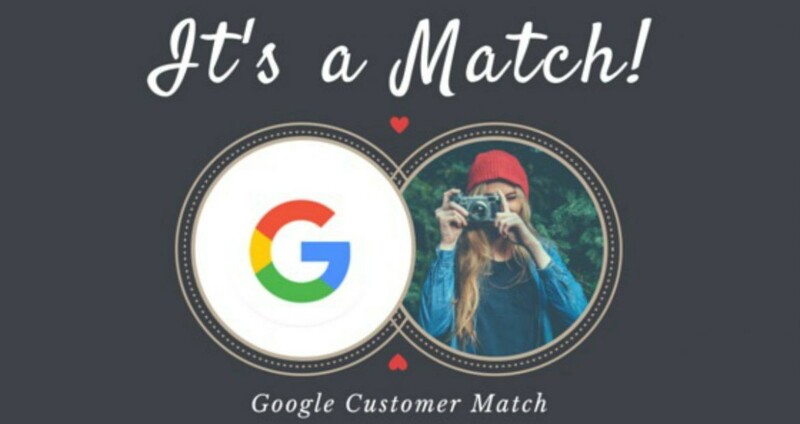 Previously it was unavailable in Google PPC platform to re-targeting distinct audiences, but Customer Match (CM) has opened the possibilities. Google CM makes PPC ads more personal in term of targeting audience. This is a new feature in Google Adwords for structuring remarketing lists. It enables advertisers to upload customer email lists into their Adwords accounts. Advertisers can avail this particular feature across Google ads platforms- Gmail, Youtube and Display Network. Google CM targets the signed in audiences in Google against the matches of uploaded email lists in Adwords. Google CM is much different from Google RLSA (Remarketing Lists for Search Ads) and can work across the devices. In short, advertisers can now create specific groups of audiences and target them in a more controlled way. To proceed to Google Customer Match, you need to create an email list of targetable audiences. Here you can find it similar to Facebook Customer List features. You need to acquire minimum 1000 customers email addresses before uploading into a shared library of Adwords. Google then works to match your email list with those of the signed in users. Your ad will be displayed for the users, who share the same email addresses of your email list. You can create separate groups of email lists so that you can design the most relevant ads for each of the groups. It means you will not only be able to develop distinct ads for a specific audience, but you can adjust your bid accordingly. To success in gathering productive email addresses, newsletter subscriptions or another kind of membership options available in your website work well. Google is very much aware of data security, and therefore the email lists cannot be used to serve other purposes. If you are fresher in Adwords remarketing, you have to click on Create List. And for people, who have previously created list have to open Remarketing List and select Customer Emails. Advertising Technology company changing the way paid search is done.